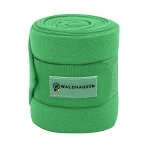 Match your horses leg protection to your saddle pad with a great range of colors in bandages at Euro Horse Designs. 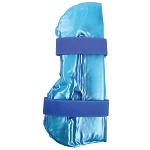 Do you prefer using boots to protect your horses legs, we have top of the line boots from Italian Veredus, the leading boot company on the market. 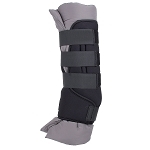 We also carry a selection of stable boots with or without magnetic therapy for healthy legs.